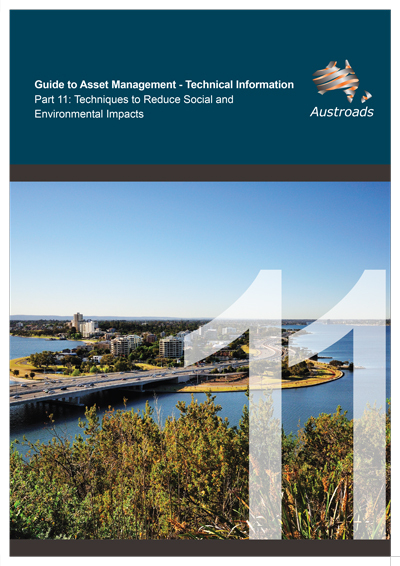 Part 11 of the Guide to Asset Management addresses the current situation in Australia and New Zealand regarding sustainable maintenance techniques. There are significant environmental, social and economic benefits obtained by using alternative road materials in maintenance activities. The assessment of how various maintenance and preservation techniques impact sustainability is, however, an evolving area.